A couple of boom three-year-olds are the highlight at the Valley on Saturday but the last race on the card is also shaping as a key spring trial. 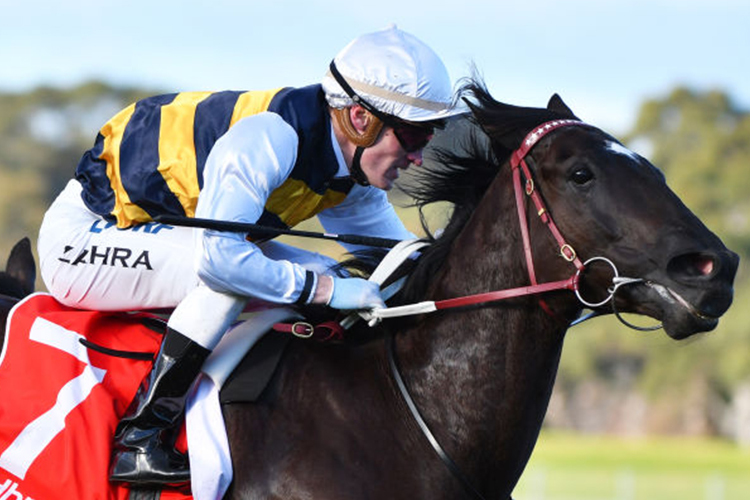 The last features plenty of horses that will be aiming up deep into the spring and one of those in particular has piqued our interest heading into Saturday. That is Night's Watch who, despite being beaten first-up at Flemington, gave his reputation a big nudge forward with the way he returned. Night's Watch took the shortest way home first-up but it may not have been the A-ground so late on the card so the run being flattered by the efficient route taken wouldn't seem particularly significant. His closing sectionals, however, do look significant, powering home to give his talented stablemate plenty to deal with late on despite the eventual winner having had complete control of a steady tempo. That Night's Watch got as close as he did, from as far back as he was, points to him being better than the horse that was quickly developing at the back of last campaign. He probably kicked off this spring as a potential country cup winner but perhaps the bar is about to be raised. For an each way option we roll back to race four which at first glance is a complete raffle for the stayers. It's very much an each way sorta race and we are happy to play it that way with Fontein Lad fairly interesting off what we make a career best last time. Two wins at Cranbourne preceded that Flemington showed him in good form but his second there looked a better effort again. He draws to get a great run at the Valley with Jamie Mott switching back aboard having partnered him to those two Cranbourne victories. From the same race we could make a good each way case for Bling Dynasty but he draws to be nowhere near as handy and that makes things tougher.